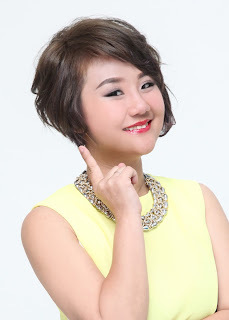 Wendy Pua | Malaysia Chinese Lifestyle Blogger: 4. It’s your moment in the sun. Log on to bit.ly/2m2fame to audition today! 4. It’s your moment in the sun. Log on to bit.ly/2m2fame to audition today!